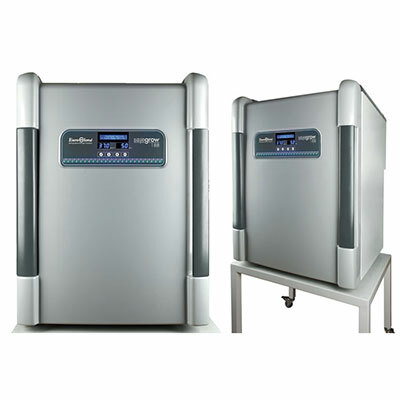 CO2 Incubators are used for cell culture applications and LAF Technologies offers a range of state-of-the-art bench top and reach-in models with precision temperature, relative humidity and CO2 level control. 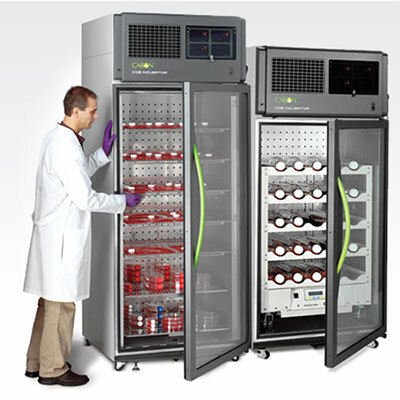 LAF Technologies are the exclusive Australian agents for Caron and EuroClone – BioAir. 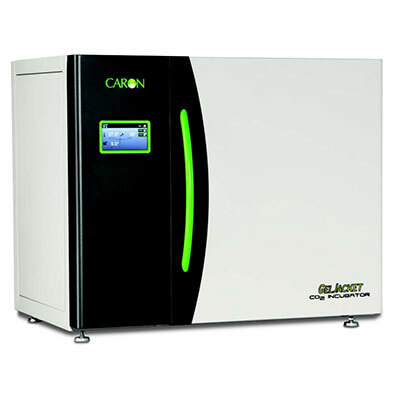 We distribute and service both Caron and EuroClone – BioAir CO2 incubator equipment in Australia. The company also provides NATA testing to ISO 14644, AS 2252.2 and AS 2243.8/9 standards and we offer decontamination services for laboratory equipment, incubators, laboratory cabinets, workstations, rooms and spaces using iHP® ionised Hydrogen Peroxide for critical applications and H2O2 Hydrogen Peroxide Vapor technologies.